In this interview, SRI International researcher Roy Kornbluh discusses a solution under development that addresses personal thermal comfort in buildings. Technology is changing the retail world improving the online fashion retail experience. This is due in large part to personalization, the main topic of tomorrow’s @VLABretail event at Stanford GSB. Here is a sneak peek at the companies that will showcase their technology-enabled products and services prior to tomorrow’s @VLAB event. For a peak at what the event is all about, have a read here or visit the VLAB event site. Think it’s a pain to order shoes online? 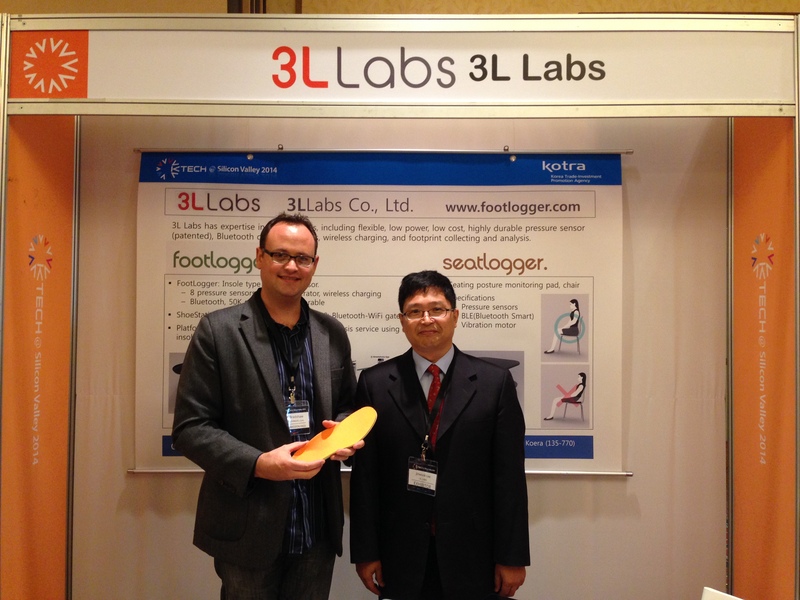 Shoefitr is out to reduce the pain by offering 3-D modeling of shoes. This gives customers the option to see in detail exactly how a shoe is expected to fit based on other shoes in their wardrobe. Instead of ordering three pairs of the same shoe in different sizes with the intention of returning two, you can confidently order one pair and skip the returns. Men typically hate shopping. All of us, regardless of gender, are doing more browsing on phones. The problem, though, is that shopping on retailer’s sites is not easy on a mobile device and spending is not occurring from the mobile phone as much as it could. Dapperapp.com is designed to make the shopping experience for men easy from their mobile phones. Swipe left to dislike, right to like and down to purchase. From viewing products to checkout, Dapper provides simple shopping for the savvy man. Ever have trouble finding the perfect polo shirt? Vastrm is an online retailer providing tailored made to measure polo shirts for men. Vastrm is less about whether you are a medium or large and more about what fit within medium or large is best for you. Taking a page out of the Warby Parker book, you can have three polo shirts shipped for free to help you discover your fit. For women looking for easy online shopping that is also personal, check out PersonalShopping.com during the event. Their message: “The best in women’s fashion, picked by our style experts just for you.” A simple 3 minute quiz starts you on your way to shopping through items that are right for your style and fit so that you can purchase items from your favorite retailers. 3/7/2016 updated link to VLAB event website. You can view a recording of the event too. Also corrected the links to ShoeFitr.com and Vastrm.com. The sites for Dapperapp.com and PersonalShopping.com are no longer functioning. Former DapperApp.com CEO Amir Malayery is now at Industry Ventures, a Silicon Valley VC. I’ve yet to confirm what is happening with PersonalShopping.com. For thousands of years custom made clothing filled all wardrobes. Mass production, enabled by the industrial revolution, created larger wardrobes with many more clothing options and a conundrum: there is no easy way to find affordable clothing that matches personal fit and style without the common pain points of retail shopping. But wait; this is the 21st century so can technology solve this problem and bring customization to the masses? A look at the upcoming VLAB event, Click to Fit: How Startups are Personalizing Fashion, and one might suppose the answer is yes. Let’s hope so because I hate shopping for pants. You know the ritual, grab a few pairs of the same pant in different sizes, head to the dressing room and try them on. Repeat. Repeat. Repeat. Repeat. The perfect pair is never there; perfect fitting slacks come after tailoring, either in the length, the seat or the waist. Where are the perfect fitting jeans? On the same aisle as unicorns and pots of gold. As an added bonus, jeans aren’t tailor-friendly to get the fit just right. Could this be easier? 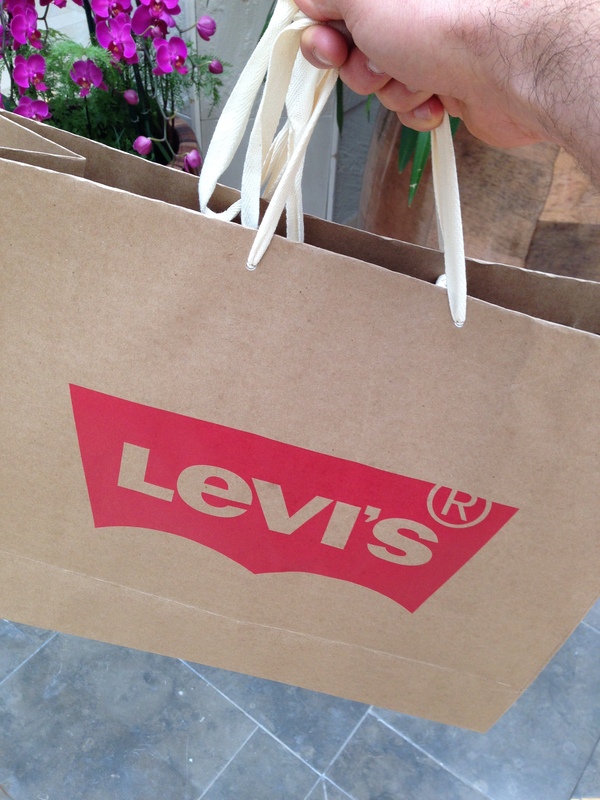 Levi’s introduced Lot No. 1, custom made jeans. After a visit to San Francisco and a price tag starting at $750 a pair, custom jeans can be yours. This solves the problem of personalized fit, but can this level of personalization be done at scale and will customers pay for it? Made-to-measure men’s shirt company Trumaker found a way to provide great fitting dress shirts that are #BuiltToFit by using outfitters who provide a local fitting and they do it without breaking the bank. Your personal measurements are used again and again to build a closet full of favorite shirts through online re-ordering; bid farewell to the hassle of apparel stores and their concomitant fitting rooms. For women, Stitch Fix battles the fitting room saga by shipping hand-picked items to you based on your personal style profile. Keep what you like and send the rest back. Your decisions create further insight into your personal style and more unique and interesting pieces come in your next Fix™. 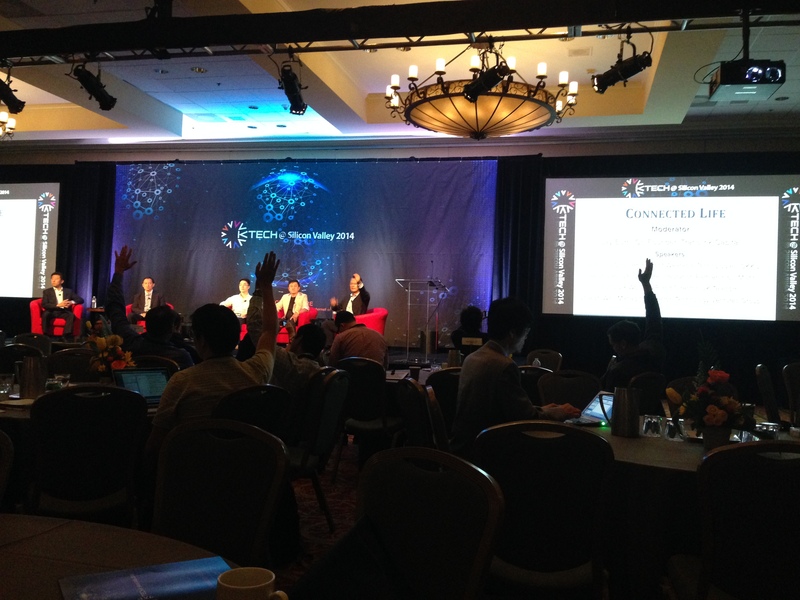 Technology is the enabler for both Trumaker and Stitch Fix who will participate at the VLAB panel April 15, 2014. Without the internet, shipping tracking, inventory management systems and the ability to harness the power of analytics to turn data into insight, these innovative companies and companies like Warby Parker, Outfittery, J. Hilburn, and Zafu would not be able to provide value to their customers by putting technology to work for you.